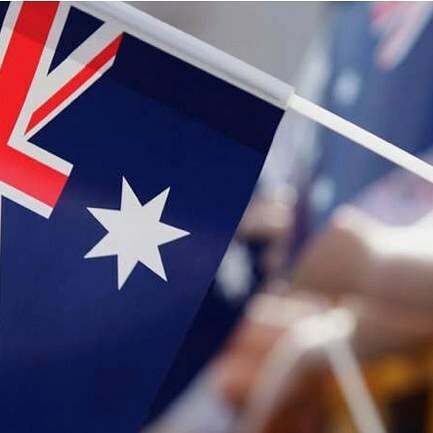 Whether you’re a huge fan of Australia Day being held on January 26 or much prefer to consider it Survival Day, this list is for you. We’ve gone around each state and found the top event for either Australia Day revellers or Survival Day punters. There is plenty happening along the harbour, from citizenship ceremonies to various live entertainment. 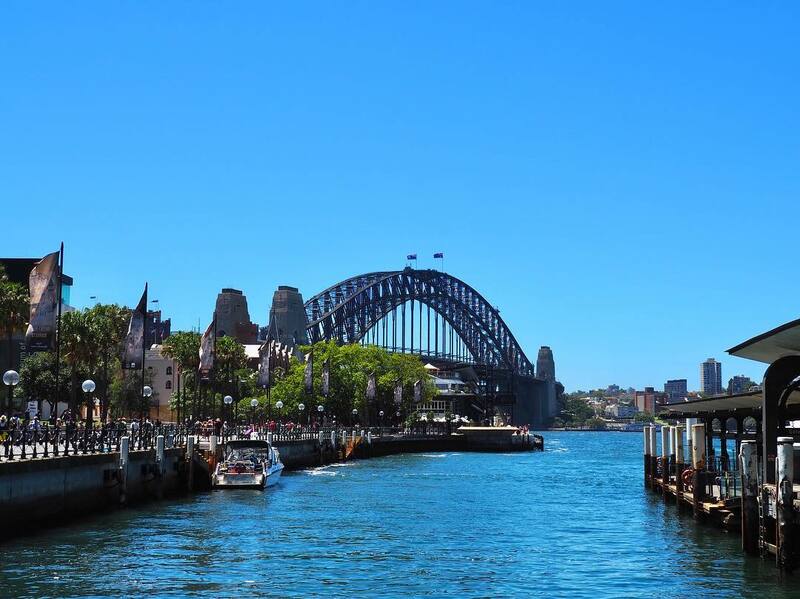 Head over to Barangaroo Reserve for the WugulOra Morning Ceremony, then watch both the Australian flag and Aboriginal flag rise atop the Harbour Bridge. There’s also the iconic Ferrython, and plenty of musical stars. 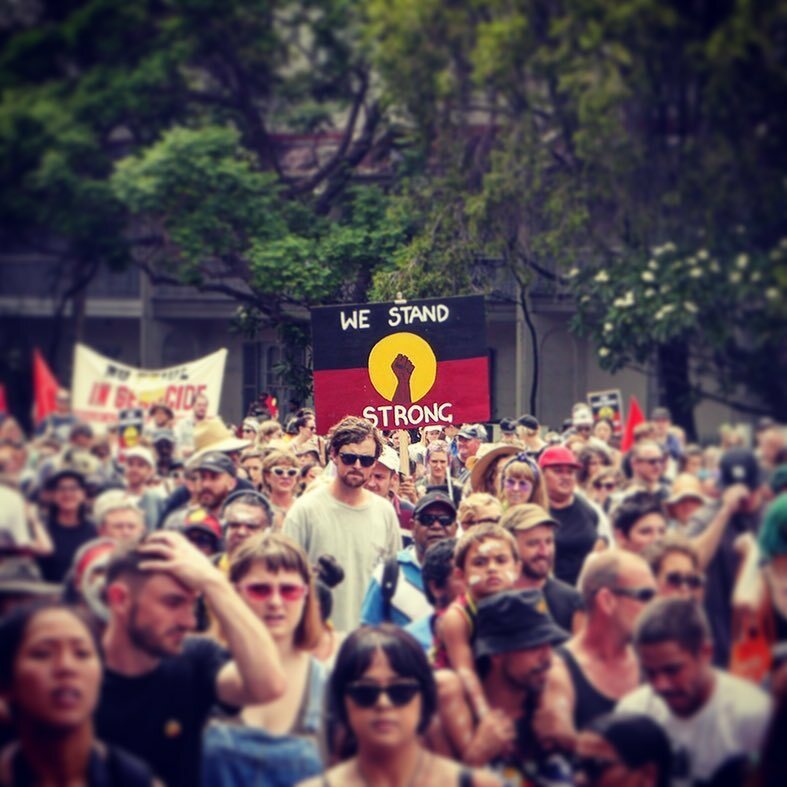 Yabun Festival is an annual celebration of indigenous culture in Australia, held upon the traditional lands of the Gadigal people. 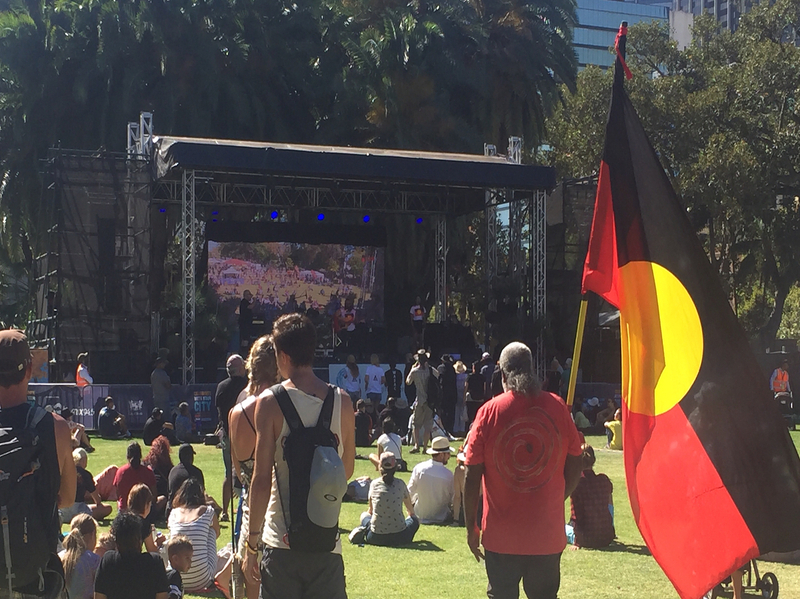 The Yabun stage showcases leading indigenous artists, where past performers include Archie Roach, Dan Sultan, and Jessica Mauboy. 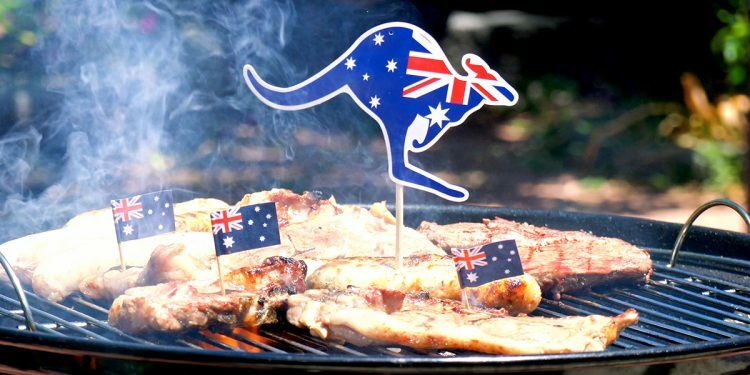 RACV Australia Day Festival is a family-friendly event featuring live entertainment and plenty of good Aussie grub. Be sure to keep an eye out for the Royal Air Force Roulettes and Justice League. Melbourne’s favourite Food Trucks will also assemble to offer a diverse range of culinary delights and celebrations will continue with a 21-gun salute at midday and a flyover by the remarkable Roulettes. 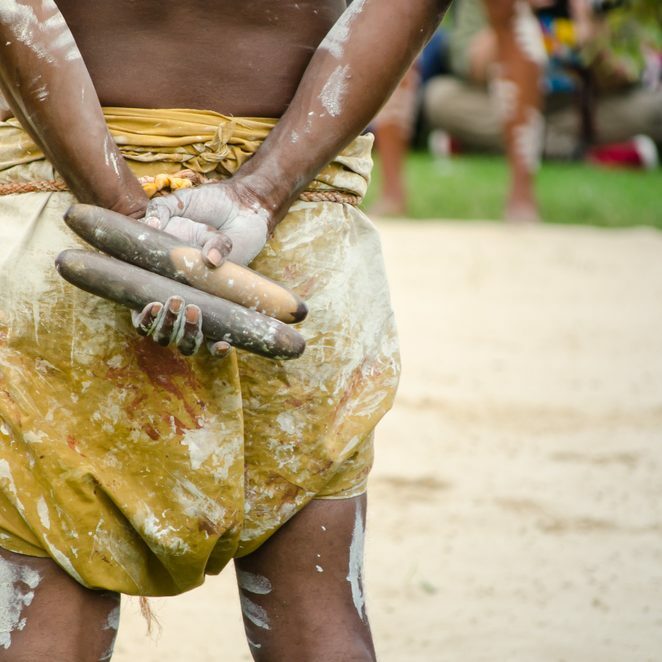 Every year, crowds gather within the Treasury Gardens to celebrate indigenous culture with a family-friendly festival. Lap up the sights and sounds of music, dance and culture thanks to Australia’s most talented indigenous artists. 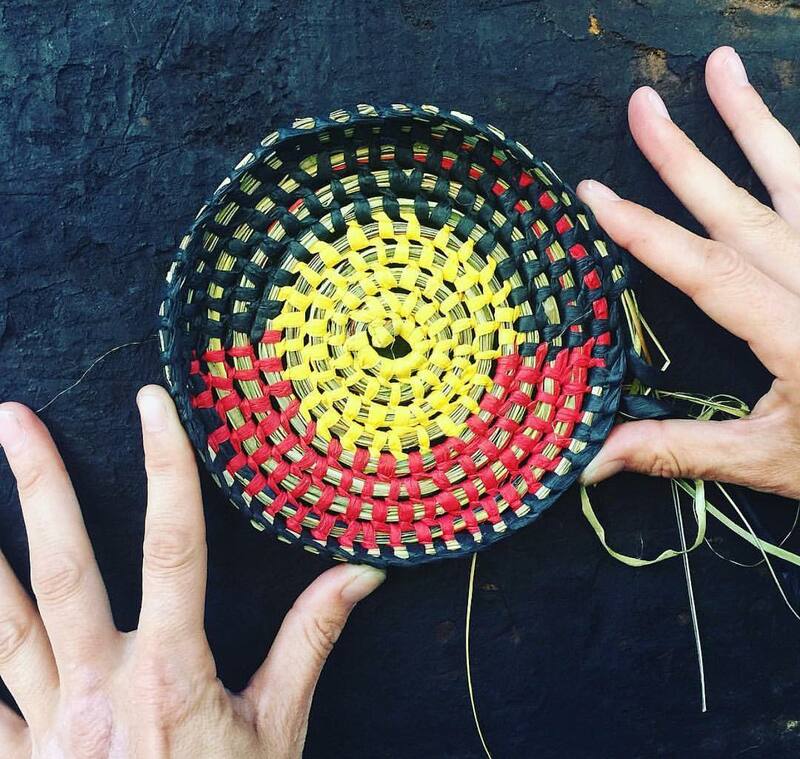 Share the Spirit, or ‘Balit Narrun’, is Victoria’s longest-running Aboriginal music festival and an all-inclusive celebration of the culture of Indigenous people from all over the country. 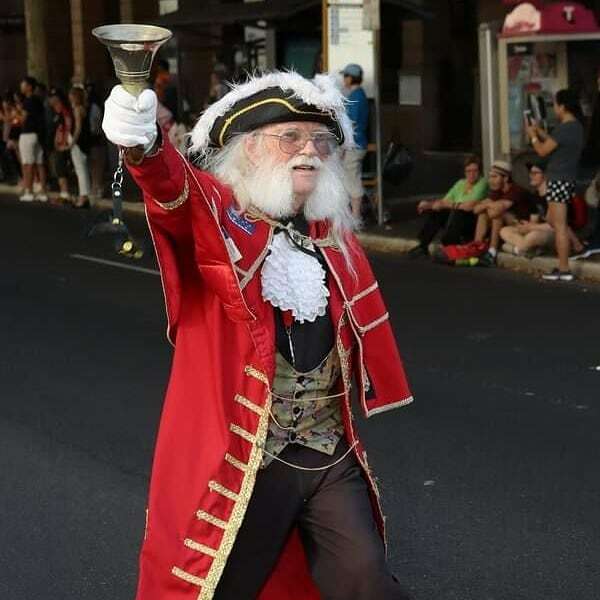 Adelaide comes alive with the vibrant Aussie spirit, with an Australia Day parade where 4,000 people will parade along the streets of Adelaide. This will be followed up by a party at Elder Park, featuring live entertainment and a fireworks spectacular. The pyrotechnics are from the same company who does Sydney’s New Year’s Eve. Kumangka, Mukapainga, Tampinga, is a public art installation put together by the indigenous community. It’s their way of acknowledging, remembering and recognising everyone within the community while generating encouragement for the incoming generations. The installation does contain images of deceased indigenous people. 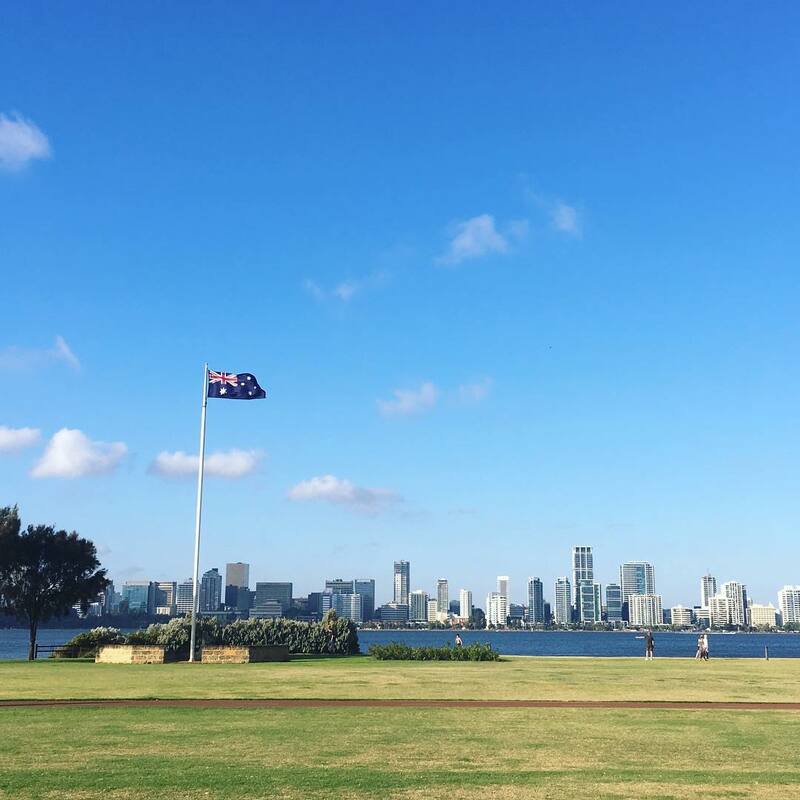 Sir James Mitchell Park will come alive on Australia Day with a family-friendly event along the iconic South Perth foreshore. The morning will feature a citizenship ceremony and bbq by the local Rotary Clubs, followed by an afternoon and evening of celebrations. There’s plenty of food and drink to nibble through, and the night ends with a fireworks display. 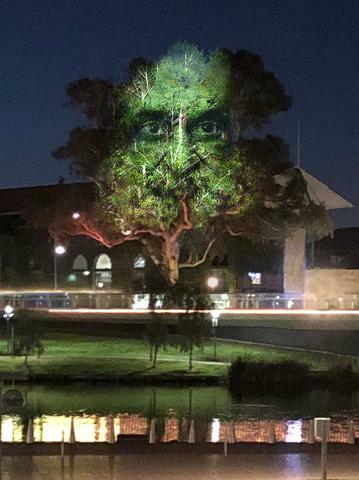 The Birak Concert returns to the Supreme Court Gardens again for the Australia Day long weekend. With a plethora of music, dance, art and food, the concert is a celebration of Aboriginal and Torres Strait Islander cultures and communities. The term Birak is used to describe the beautiful Nyoongar season – the balmy summer months. During this time, the Moodjar tree flowers in bright orange. With sweeping views of the city and the Brisbane River that weaves around it, South Bank is a perfect spot to celebrate Australia Day. Enjoy free live music from 1pm with performances from Birdman Randy, The Ivory Street Preachers and special guest DJs. 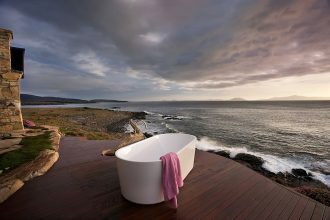 Then sit back at 7:30 and watch fireworks clap against the night sky. The Survival Day Ceremony will take place early in the morning on January 26 along the foreshore of the Brisbane River. 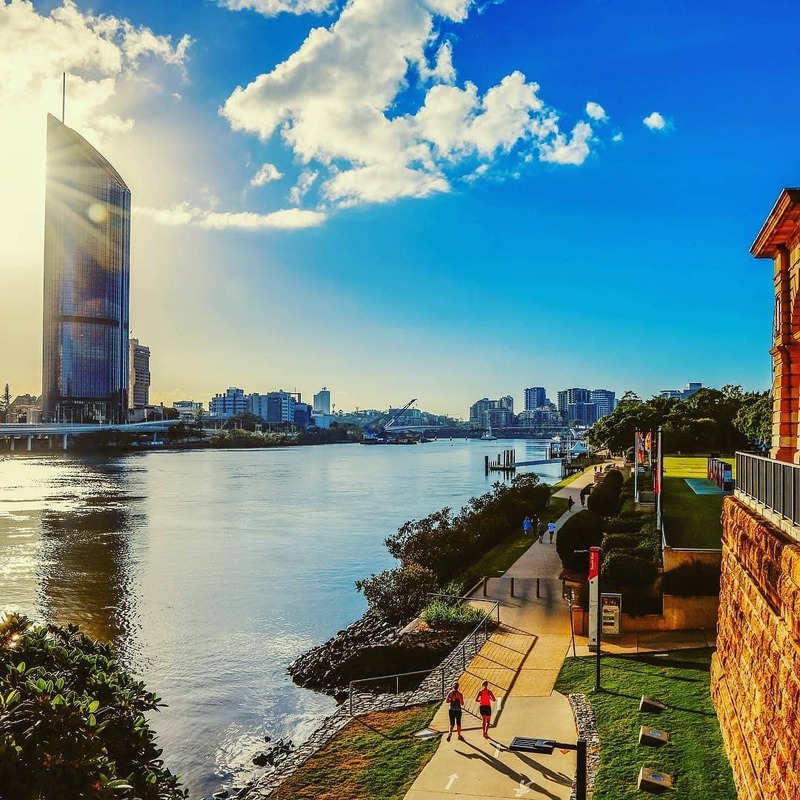 The short ceremony will celebrate the survival of the first peoples of Australia, especially those who lived, gathered, raised their families and cared for the waters and lands along the banks of the Brisbane River and Benarrawa.